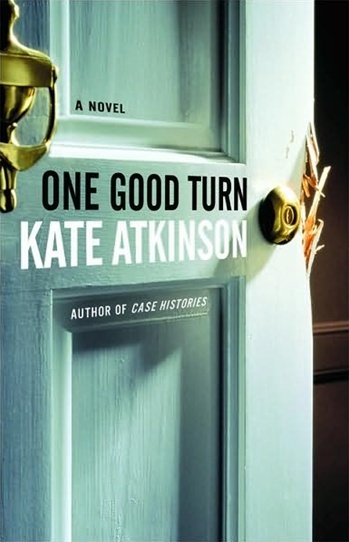 VJ Books Presents Author Kate Atkinson! 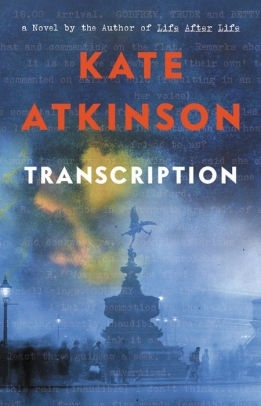 Kate Atkinson is the internationally bestselling author of ten novels including her latest release, A God in the Ruins. She was born in York and now lives in Edinburgh, Scotland. 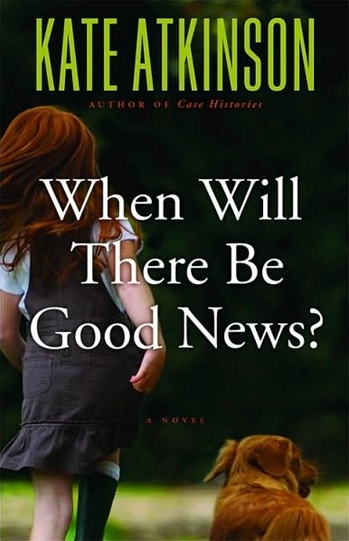 Her first novel, Behind the Scenes at the Museum, won the Whitbread Book of the Year Award and has been a critically acclaimed international bestselling author ever since. Kate was appointed MBE in the Queen's 2011 Birthday Honours for services to literature. Author Signed Hardcover Book. 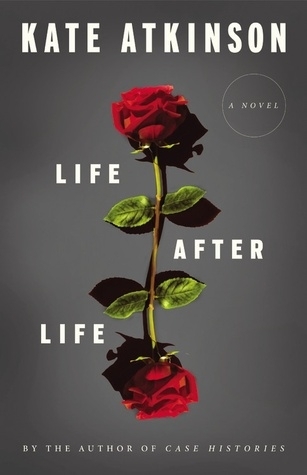 May 2015 NY: Little, Brown First edition, first printing, mint, new/unread in a flawless dust jacket, signed by the author. Each dust jacket is protected in an acid-free archival quality acetate cover. Author Signed Hardcover Book 2006 NY: Little, Brown & Co First edition, first printing, mint, new/unread in a flawless dust jacket, signed by the author. Each dust jacket is protected in an acid-free archival quality acetate cover. Author Signed Hardcover Book September 2008 NY: Little, Brown & Co First edition, first printing, mint, new/unread in a flawless dust jacket, signed by the author. Each dust jacket is protected in an acid-free archival quality acetate cover.